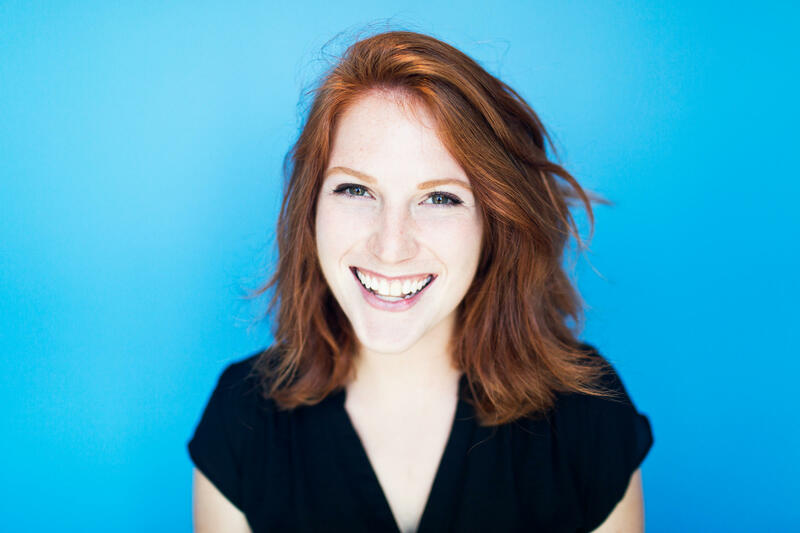 Riley comes to KBIA from Minneapolis after a four-year stint in Madison, WI, where she ate cheese curds and read about history. She is now a second-year graduate student at the University of Missouri School of Journalism she studies investigative and radio reporting. Nearly 11 million new people have become eligible to vote since the last presidential election. On a university campus, they’re easy to come by. At the MU student center, students gathered to watch as the results rolled in from their first-ever presidential vote. While music may be the draw for some of the attendees of the Roots N Blues N BBQ festival, it’s not the only thing attendees may look forward to. A lot of Roots-n-Blues music lovers are also food lovers. While barbecue might have played the title role, patrons could also enjoy ribbon chips, homemade pies, fried catfish and many other options. 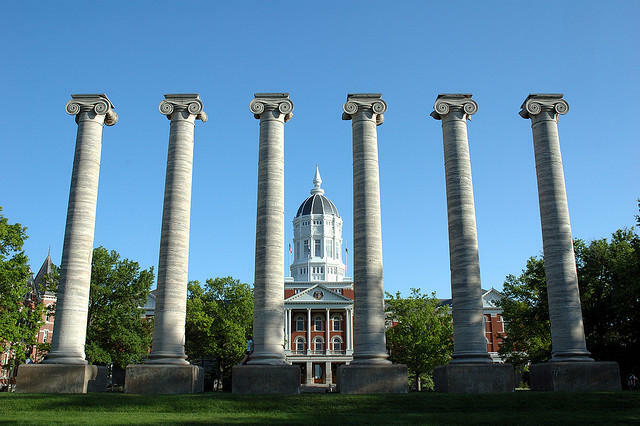 It’s been nearly a year since the University of Missouri erupted in protests over racial conflict on campus. Now, a similar incident is reigniting the conversation. The Delta Upsilon fraternity at the University of Missouri was temporarily suspended on Wednesday after members allegedly yelled racial slurs at two black students in front of their fraternity house late Tuesday night. The students were members of the Legion of Black Collegians, which released a statement early Wednesday morning detailing the event. 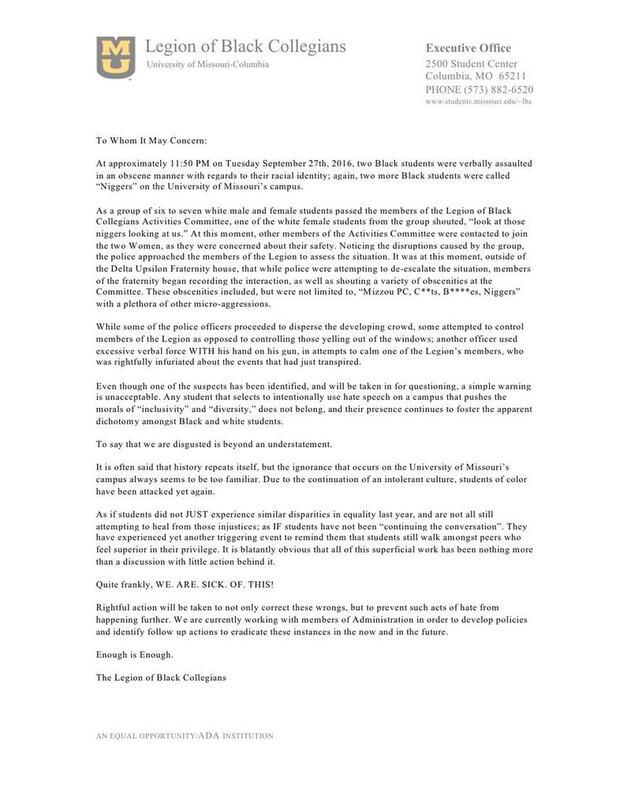 Two black women at the University of Missouri say they were called a racial slur during a confrontation with white students outside the Delta Upsilon fraternity house Tuesday night. 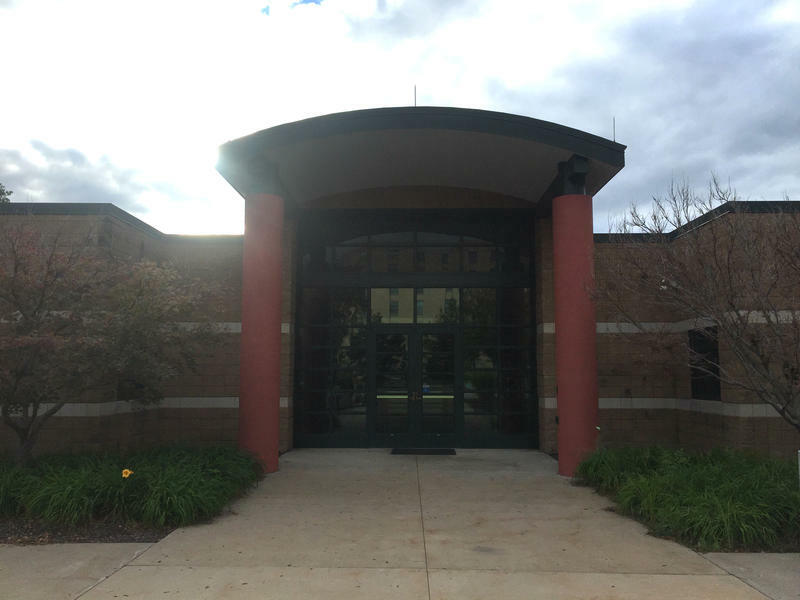 According to a statement from the university's Legion of Black Collegians, a group of white students passed the two women and a member of the group called the women a racial slur. Members of the legion and university police were arriving to assess the situation when the statement says members of the Delta Upsilon fraternity began recording interactions between the police and black students while shouting slurs and obscenities.